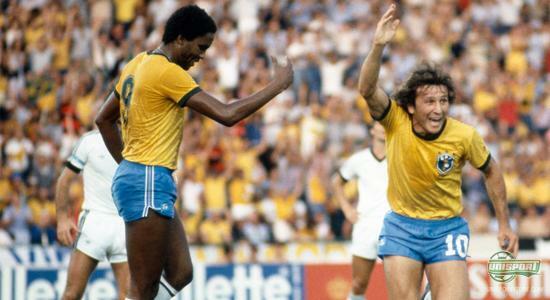 FIFA TV: How did Brazil's kits become yellow, green and blue? How did Brazil end up wearing their Yellow/Green/Blue kit? 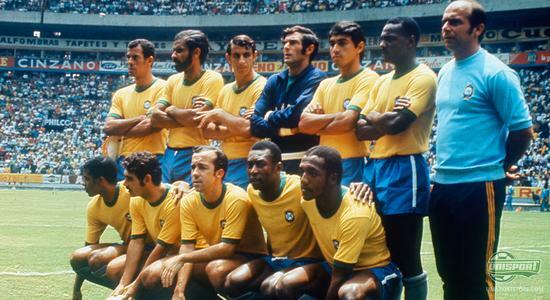 The stories behind the national teams choice of colours for their shirts are often humorous and may differ quite a lot  and Brazil's national team shirt has just a story to fit this description. FIFA have published a video that explains how a competition in the newspaper, ended up deciding the colours of Brazil in international football. Get the full low down right here. The Brazilian football shirt is known worldwide, and many associate the shirt with some of the most beautiful football, the world has ever seen. 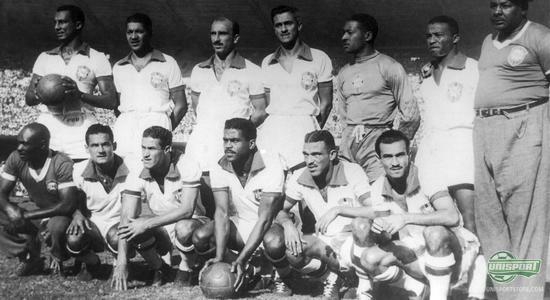 The Brazilian national team is the most winning national team through history, in terms of world cups; and with 5 titles, the samba country shows some impressive statistics. The Yellow/Green shirt, which has given the Brazilians the nickname Canarinho (the little canary birds), was actually introduced in 1953 as a part of a newspaper competition. 3 years earlier Brazil had suffered a painful 2-1 defeat in the world cup final against Uruguay, which could still be felt in the country 3 years later. A fresh start was needed, and this also meant new shirts. Therefore, a competition was issued, and the aim was to design the new Brazil shirt including all four colours of the flag. Among the many participants, the winner was Aldyr Schlee, who, to his own surprise, had the privilege of designing the iconic Yellow/Green shirts. Since 1953, the yellow and green shirts, with the blue shorts, have been synonymous with attacking master class, creative samba inspired football, and Brazil is celebrated worldwide for their technically gifted players. Next near, the summer of 2014 to be more precise, the country will host the world cup, and here the Brazilian players will, once again, enter the pitch with the aim to win the sixth trophy. If they will succeed, only time will tell. You can already now pre-order the current Brazil shirt right here  just 70. What do you think of the colourful story of how Brazil got their iconic shirts  and are you a fan of the latest design from Nike? Feel free to share your thoughts in the comment box below.